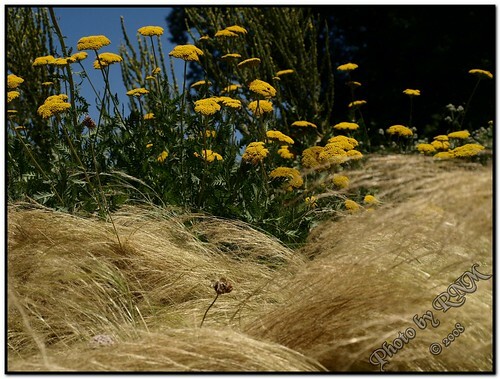 This entry was posted in Exposaroonie, Photography on July 15, 2008 by ramblingsbyreba. Exposaroonie offers a fun photo challenge each week. Sometimes the winner of each week’s vote wins a prize, but most weeks its focus is simply learning more about photography. This week’s challenge is vibrant colors. So go visit Exposaroonie’s Web site starting tomorrow and vote for your favorite… even if it’s not mine. I know from experience this week that it is rewarding to be recognized for your work. 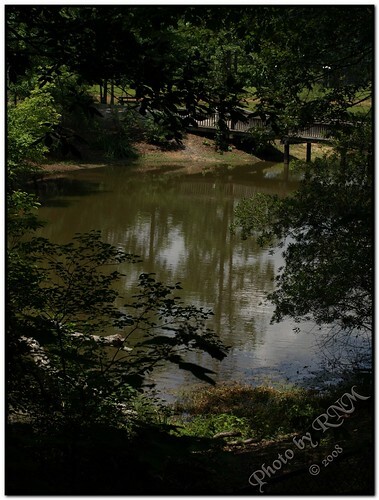 This entry was posted in Exposaroonie, Photography on June 26, 2008 by ramblingsbyreba.